This entry was posted in Historical Interest and tagged 15 characteristics of a quilter, Arlene Stafford-Wilson, heritage quilt patterns, heritage quilt patterns canada, lanark county connections, lanark county connections memories among the maples, lanark county homecraft, lanark county quilters, lanark county quilting, lanark county quilting bees, names of quilters lanark county 1950s 1960s 1970s, Perth, Perth Ontario, quilting in the 1950s, quilting in the 1960s, quilting in the 1970s, quilting queens of lanark county, vintage quilt lanark county, vintage quilt patterns, vintage quilt patterns eastern ontario. Mrs Elsie Anderson, Lanark – usually worked on her own and quilted everything by hand. As she grew older her son would cut the pieces for her. She was my aunt and I still have the quilt she made for my wedding in 1973 (when she was 81). Thank-you for sending that Alice. 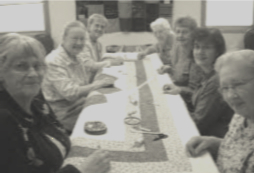 I have added Mrs. Elsie Anderson’s name to the list of Lanark County Quilters. How lovely that you still have a quilt that she made in 1973! Do you have a photo of it that we could add to the story? Hi Marilyn – You are so lucky to have some of your grandmother’s quilts, and that you also have her Raymond sewing machine. 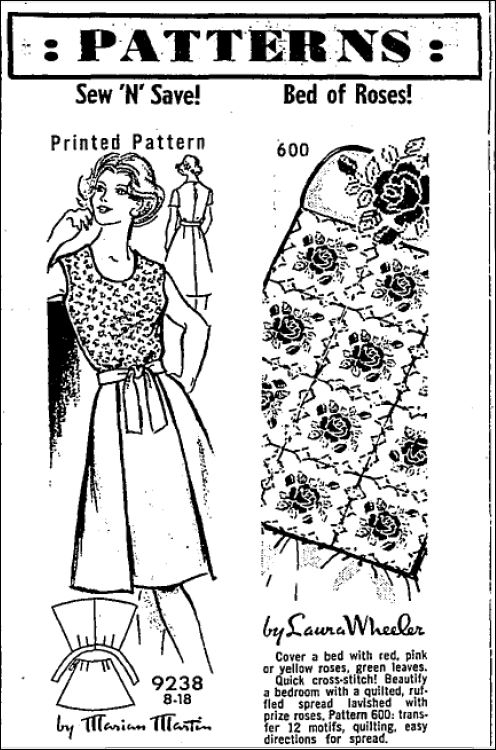 It seems that the Port Elmsley Women’s Institute was a busy quilting group. 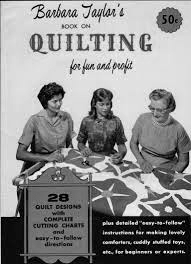 Quilting is becoming a lost art, and it’s good to know that the craft is still being passed down through the generations. Thanks for stopping by and taking the time to share your story! 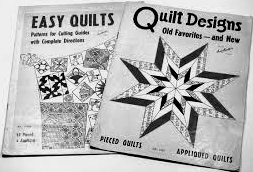 ,my mother Evelyn McKay from Hometown made numerous quilts and taught me to quilt as well. Many of our family have her quilts. 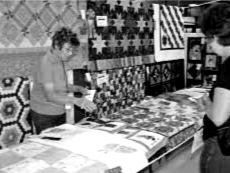 Mrs Vera Bowes also spent many hours making quilts and quilted on several of mine. Hello Audry – Thanks for stopping by and sharing your story. Do you have any photos of any of the quilts? – or photos of your mom or Vera Bowes with their quilts – would be nice to add those to the story. I will have to look and see.